This session's Annual General Meeting will be held on Thursday 11th April 2019 at 7.30 pm and it is an opportunity for all members to have their say in the running of the Society. The various activities since the last AGM will be reviewed, the accounts will be presented for approval and the membership of the committee - for which nominations are sought for the current vacancies - will be confirmed. 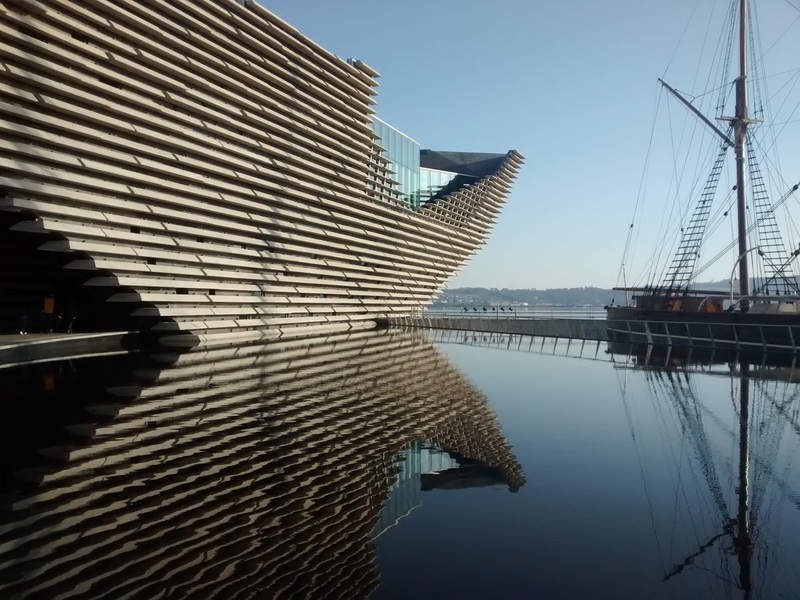 As this is the last meeting in the 2018-19 programme, it is also a convenient time to make any outstanding payments for this year's Summer Outing to Dundee. All evening meetings of the Society are at 7.30 pm in the Park Centre, 45 Kerr Street, Kirkintilloch, G66 1LF. Some cities of the United Kingdom were defended by decoy sites in which glowing lights or flames were used to give enemy aircraft the impression they were over the cities under attack when in reality they many miles away. In the case of Glasgow, these were located both north and south of the River Clyde. Prof. Niall Logan is a member of the Society and has previously spoken to it on the boundary stones of Baldernock Parish. In this presentation he will describe the use of decoy sites and identify those nearby in the foothills of the Campsies. 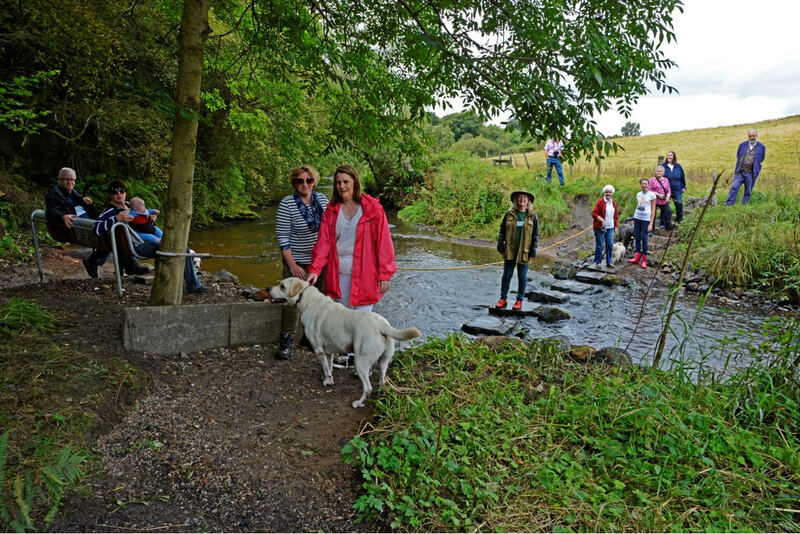 On Sunday 3rd March, Niall will also lead a walk to the remains of a decoy site on Blairskaith Muir as part of the programme for EDLC's 2019 Local History Week. Full details are given in the Local History Week brochure which can be downloaded here from EDLC's website. Evening meetings of the Society are at 7.30 pm in the Park Centre, 45 Kerr Street, Kirkintilloch, G66 1LF. The annual membership subscription is £10 but visitors are welcome at all of the Society's evening meetings with a donation of £3. Each year the Society hosts an event in the programme of East Dunbartonshire's Local History Week. In 2019, local man and photographer Edward Z. Smith will present "A Waterside Miscellany". The meeting will be held in The Barony Cambers at Kirkintilloch's Auld Kirk Museum on Wednesday 6th March at 2.00 pm and members and non-members are all welcome. 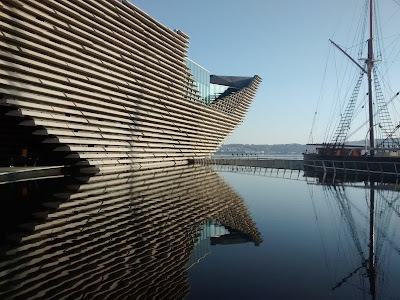 This year the Society's annual Summer Outing will be on Saturday 1st June 2019 to Dundee's new Victoria and Albert Museum and the nearby Discovery Point and RSS Discovery. It is anticipated that members will be able to spend approximately one and a half hours in each venue which is sufficient time to do justice to both. Please note that although a full tour of RSS Discovery involves going below deck via narrow stairs, Discovery Point and the upper deck of the ship are accessible for all. The coach will leave Sainsbury's car park, Kirkintilloch at 12.00 noon, returning in the evening at about 8.15 pm after an early dinner in the King Robert Hotel, Bannockburn. Notwithstanding the earlier start at midday, which is to make the most of the afternoon, there will not be a lunch break as both museums have cafes where refreshments can be purchased if necessary. The ticket price is £30. Please contact the Society through its email address if you are interested in taking part or have any queries. The theme of this year's Members' Night is "A Visitor to Scotland", interpreted in whichever way the participants wish. In other words, the visitors could be human, animal or inanimate, and from any era in history. The format of the evening will be as in previous years - each contributor has the opportunity of speaking on his or her topic for about five minutes with or without illustrations. If you are thinking of contributing, please let Ivan Ruddock know of your intention, and if you intend to have some images included in the composite PowerPoint presentation, please give them to him at the 7th February meeting or send them using the Society's email address that can be found under "Contact Us". Evening meetings of the Society are at 7.30 pm in the Park Centre, 45 Kerr Street, Kirkintilloch, G66 1LF. The annual membership subscription is £10; visitors are welcome at all of the Society's activities. Neil Munro is chiefly remembered for his Para Handy stories, later immortalised on BBC TV. These 'stories' were really journalistic pieces that appeared under one of his many aliases. 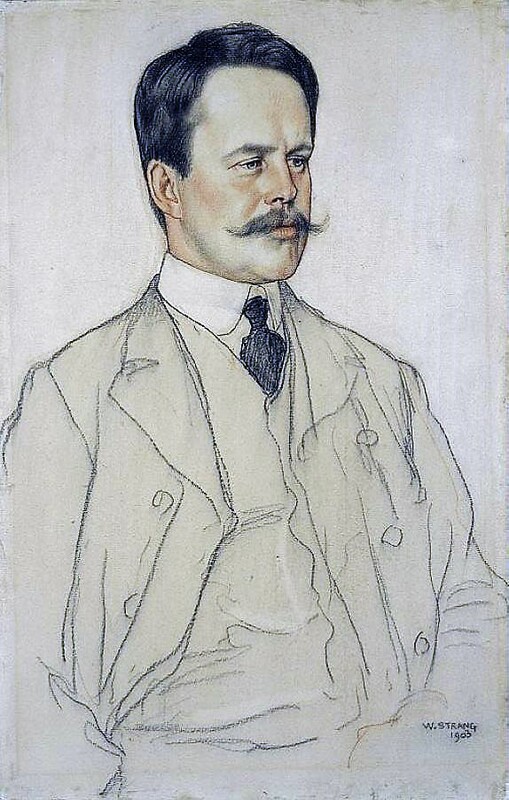 Munro's real literary speciality was historical novels such as "The New Road" and his treatment of Scottish history in these offers an interesting contrast to the historical perspective of Walter Scott and John Buchan (also covered in previous visits to the Society by David McVey) and many others writers of Scottish fiction. The talk will look at Munro, his background, his use of history in fiction and also look at a remarkable incident in which Munro was involved. David McVey was educated at Hillhead Primary School and Kirkintilloch High School amongst other places. He is currently a part-time lecturer at New College Lanarkshire and a part-time writer. He has published over 120 short stories and hundreds of non-fiction pieces that focus on history and the outdoors. Evening meetings of the Society are at 7.30 pm in the Park Centre, 45 Kerr Street, Kirkintilloch, G66 1LF. The annual membership subscription is £10; visitors are welcome at all of the Society's activities with a donation of £3.